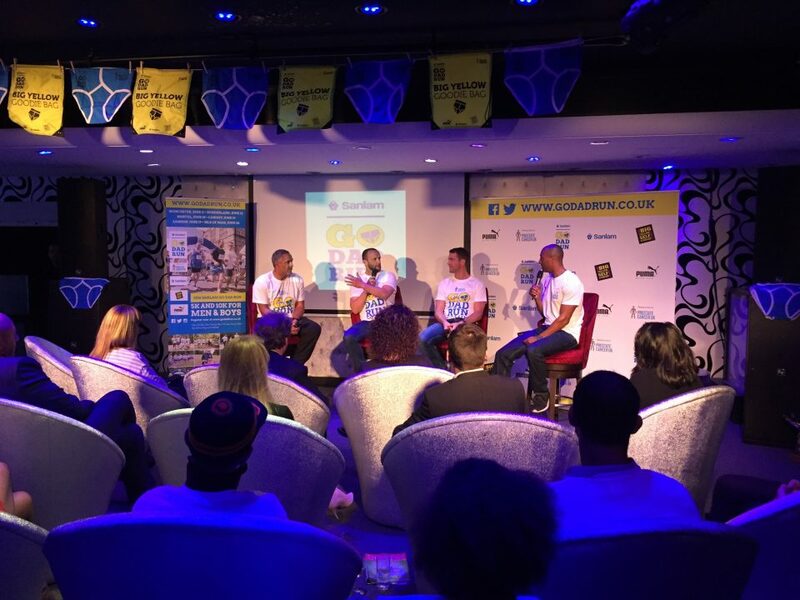 Its our 3rd year being associated with The Sanlam Go Dad Run 5k and 10k for men and boys for Prostate Cancer UK and we are proud of it. We have created delightful few cute characters that features in Book a Builder UK’s recent animated advertisement. Book a Builder UK is a slick online resource for people looking to find and get in contact with professional tradesman in the local area, all over the UK. Book a Builder UK is set to become one of the UK’s leading online destinations for people looking to find the best tradesman in their local area. Enjoy some of Ruby Hughes’s videos done by Square Elephant Productions. 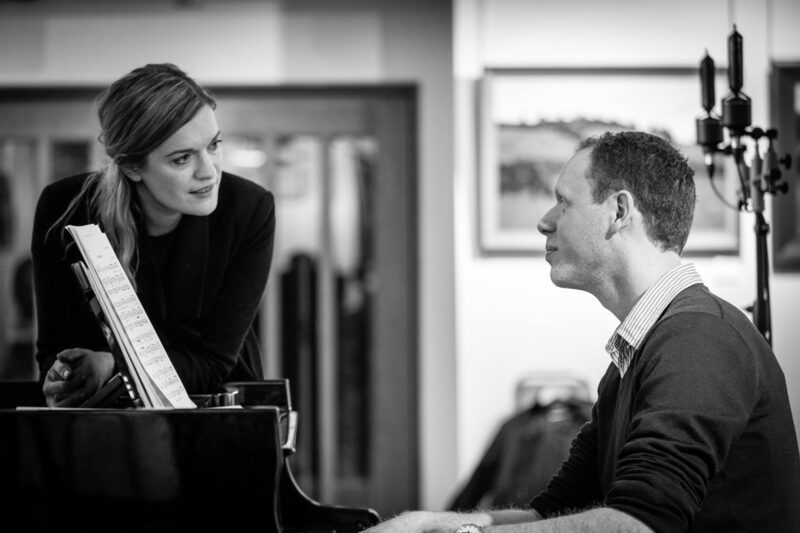 Ruby Hughes began her musical studies as a cellist graduating from the Guildhall School of Music in London. She went on to study voice at the Hochschule für Musik und Theater, Munich and was awarded a Royal Philharmonic Society Susan Chilcott award to support her post graduate studies there. She gained a full scholarship to study with Lillian Watson at the Royal College of Music, London, graduating in July 2009. 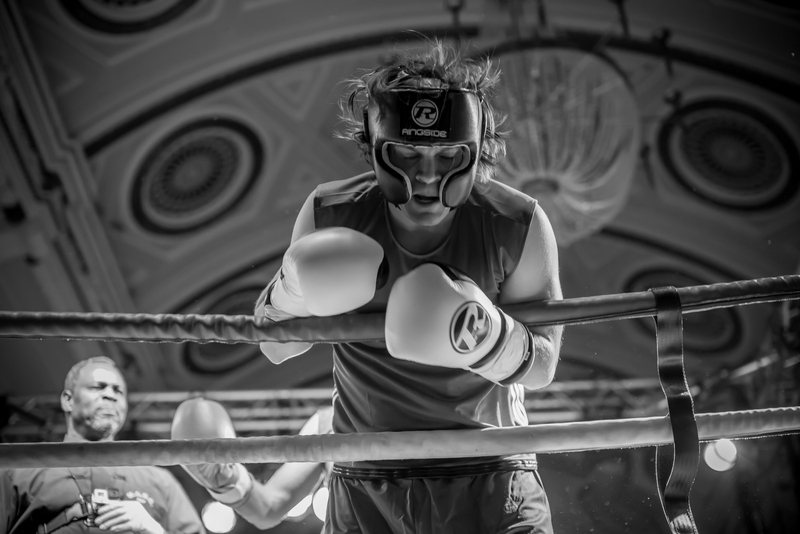 The Pound for Pound boxing challenge saw some of the biggest names in London’s Bar, Club and Restaurant scene come head-to-head at a black tie ball. Millions gathered around television sets Sunday evening to watch the Denver Broncos take down the Carolina Panthers in an 24-10 victory, but for many of those revellers the outcome of the game was secondary to the annual crop of splashy, big-budget Super Bowl ads. It’s that time of the year where the big players in advertising square off in TV commercials worth millions of dollars per second. 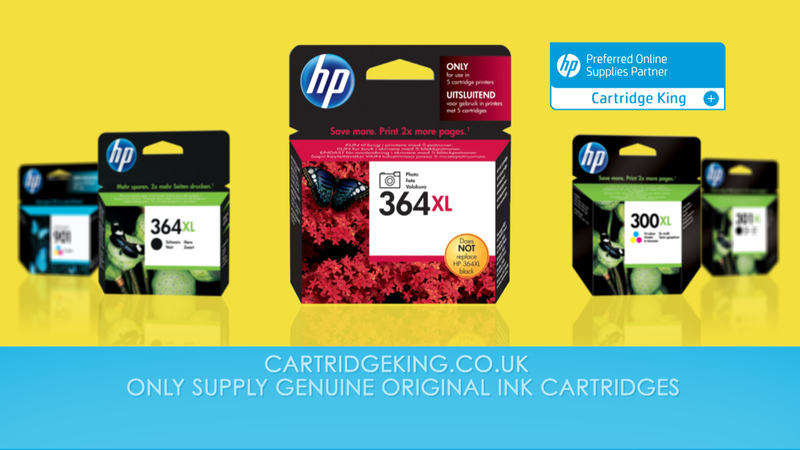 In the biggest live event to hit the globe, advertising is highly prized and valued. 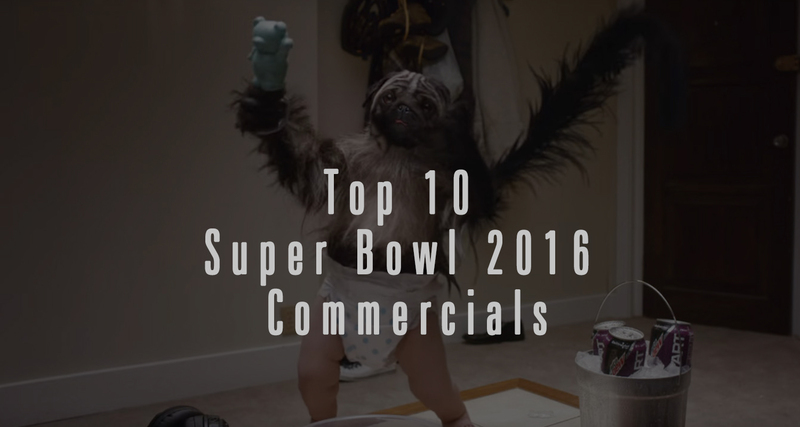 You’re your own judge, of course, but if you feel like listening to the professionals, then here are our best 10 Super Bowl 2016 Commercials. 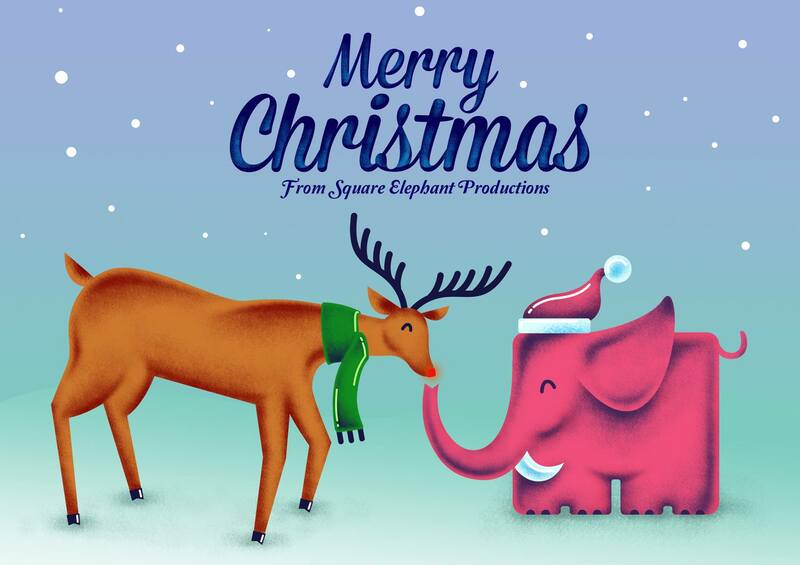 2015 has been a great year for Square Elephant Productions and has seen us grow, add new team members and meet some fantastic new clients and colleagues. 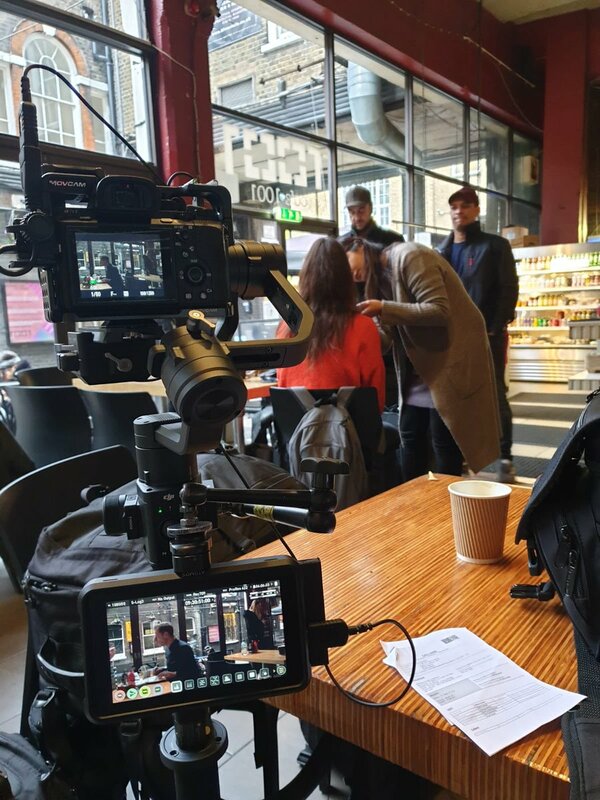 We produced many TV commercials and Branded content that were broadcast on numerous channels and online. This Christmas will see a record amount of TV advertising spend in the UK, according to a new report. The latest global advertising spend forecast by ZenithOptimedia says that £310m (7.9pc of total UK ad spend) will be spent in December – a historic high for TV advertising spend during the Christmas season in the UK. This is up from £287m in 2014. This year Square Elephant Productions has partnered with The Brixton Reel Film Festival which will screen films related mental well-being and self empowerment from 10th – 15th November. The Brixton Reel Film Festival is an annual event dedicated to working with diverse local communities. festival show the best new films and arts, and along the way explore positive images of mental well-being and self empowerment. Sixty-three percent of consumers surveyed said they trusted TV ads, while only 48 percent trusted online video ads. Are you ready for the Christmas season? 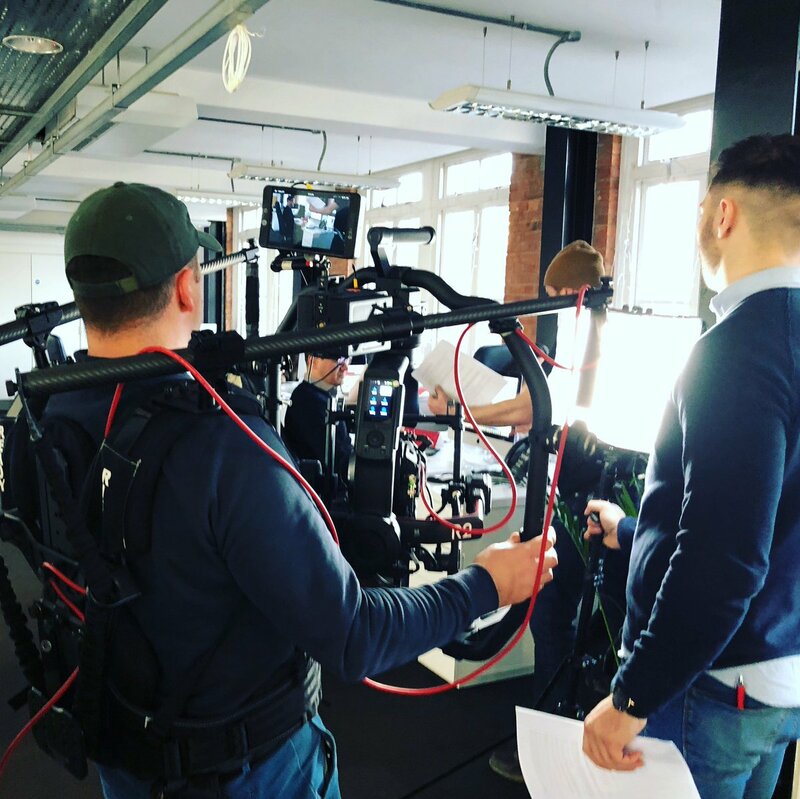 As Summer draws to a close and Autumn officially begins we know that businesses and their marketing teams are already planning ahead for their successful Christmas Marketing campaigns. Preparation, product selection, creative campaigns and Black Friday are now the four words and phrases for a successful Christmas period.